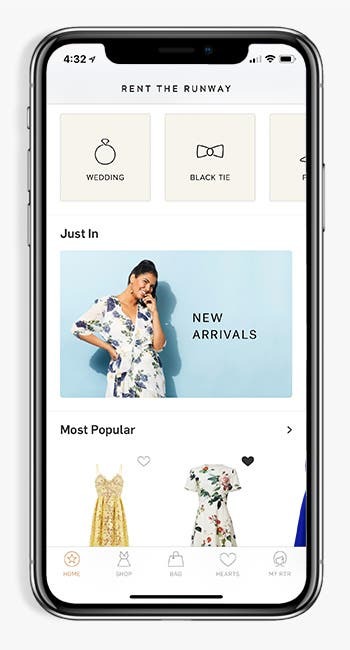 Download our iPhone app to unlock the best of Rent the Runway. Get shipping notifications and return reminders. Take control and modify your order in real-time. See the location near you and preview what’s in-store. Rent your favorites faster with shortlist filtering. Be the first to know about special offers, new arrivals and invites.